Although it will take us all a couple months to get comfortable typing and writing 2013; 2013 is here! I am excited to have the opportunity to share with you all things Membership as this new year progresses. Check out this blog to see posts recognizing new members, new benefits, better explaining long-standing benefits, and more! I guess I should take a minute to introduce myself as well. My name is Michelle Dugas; and I am the Membership Director. I come from a background of for-profit sales and non-profit sales, fundraising, and events. I look forward to getting to know our members, visiting with you at events, and working with you to ensure that your Jefferson Chamber membership is working for you! 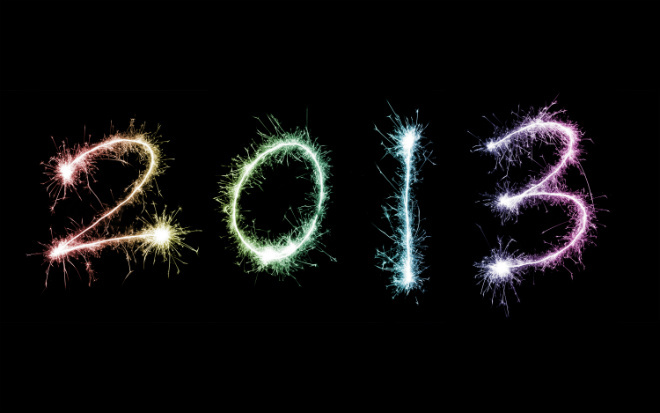 Happy New Year….2013, Here We Come!